As a force to be reckoned with in the dubstep scene, Riot Ten continues to prove that he’s fully capable of unleashing powerhouse bass tracks. 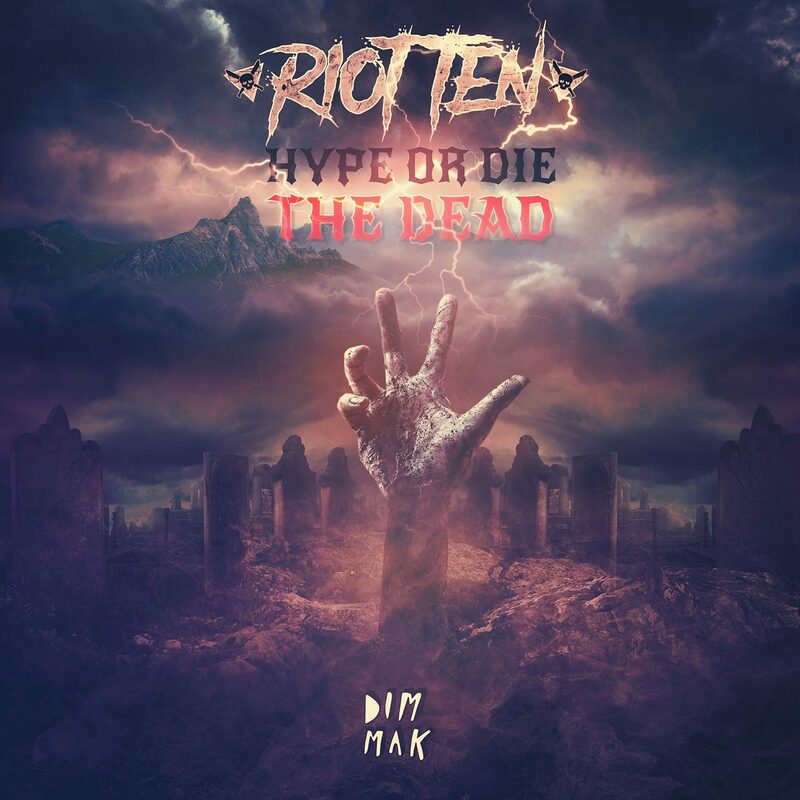 His latest release on Steve Aoki‘s Dim Mak, Hype or Die: The Dead EP, Riot Ten proves that he’s worthy of just about anything related to bass music. The EP’s energy and anticipation is held to the highest of integrity possible. To add to the epic culmination of rock and bass music, Mr. Headbanger has invited Sullivan King as well as DJ Paul from Three 6 Mafia to collaborate on “Pit Boss.” The track is solely intended for mosh pits. “WTFLEX,” a “destructive riddim anthem,” features MC Rico Act and Badfella. Mr. Headbanger himself etched 2017 as his most successful year in music to date. 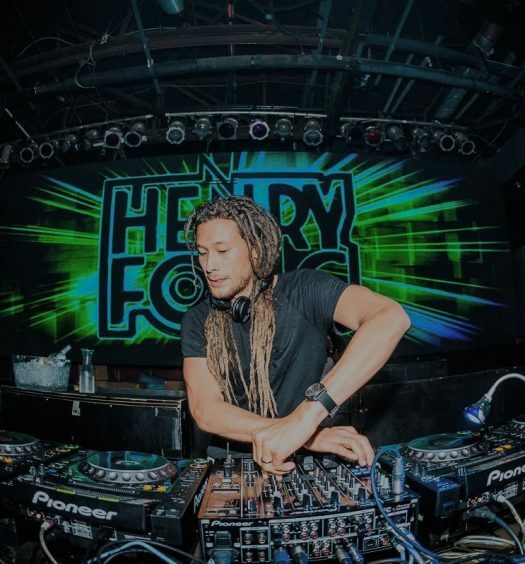 “Rail Breaker” headbanged its way into the dubstep charts, swiftly nabbed being a headbanging anthem at major festivals, as well as having 15 remixes produced. Furthermore, he’s amassed support from artists like The Chainsmokers, Excision, Steve Aoki, Kayzo, NGHTMRE, and many more. Riot Ten has also performed at festivals like EDC Las Vegas and EDC Orlando, Electric Zoo, and Lost Lands. To add gunpowder to this powerful bass weapon, he’s also released through labels like Buygore, Rottun Recordings, Firepower, Never Say Die: Black Label, and Dim Mak. 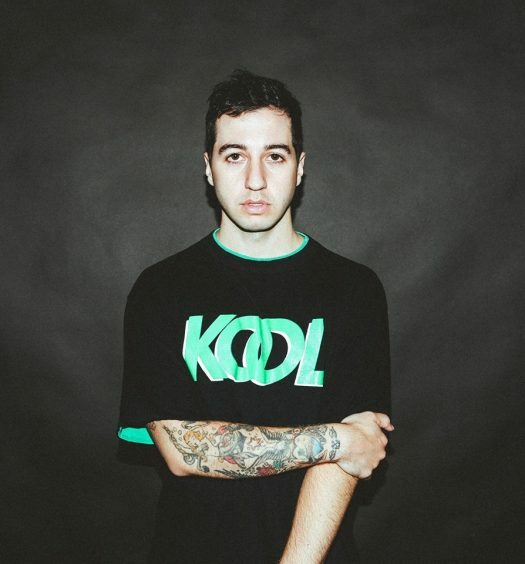 Riot Ten is currently on a 55-date tour with Datsik for the Ninja Nation tour. You can purchase tickets for the Ninja Nation tour here.